From 1st October 2018 pay by weight legislation will be implemented. 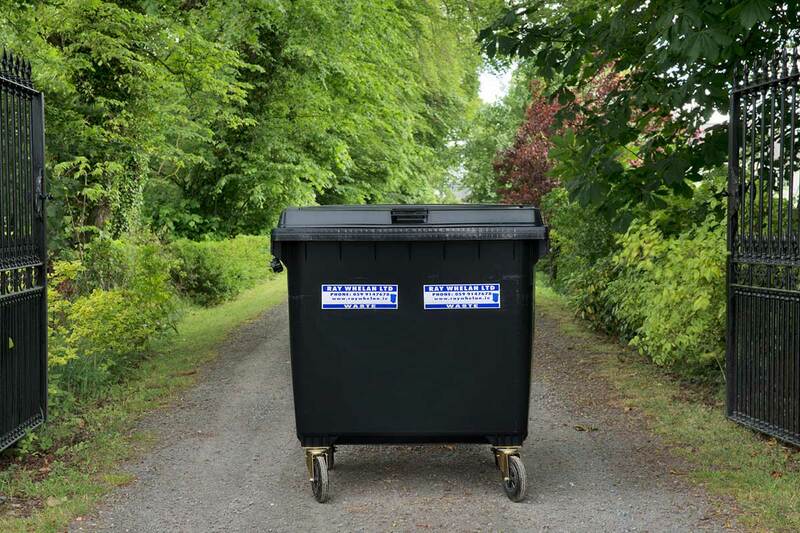 This means that all waste contractors must charge their customers on a pay by weight basis Bin stickers will no longer be issued from 1st of October 2018. The microchips that are already in your bins will replace these.